Facebook is big in all three. Now, it’s testing the waters in music. Facebook has introduced Music Stories, a new discovery tool that will let users post 30-second clips of their favorite songs and albums to the News Feed. Music can be posted from either Apple Music or Spotify and will play within Facebook. Michael Cerda, director of product at Facebook, said in a blog post that other streaming services will be added soon. Music Stories will only appear on Facebook’s iOS app and will be rolling out around the world on Thursday. 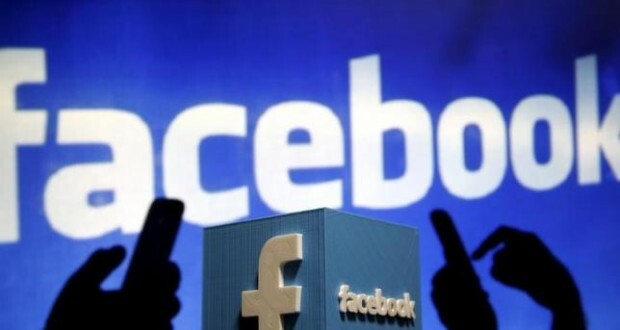 Facebook is working on adding the feature for Android users as well as for desktop users. “We hope by making this experience better, artists will share more, friends will share and engage more, and music will become a better part of the Facebook experience overall,” Cerda wrote. With Apple Music, users can click through to stream the whole song or purchase it off iTunes. With Spotify, users can add songs to their library without leaving Facebook. Music Stories is the first big step for Facebook into the music world since 2011 when it announced a streaming and discovery project with a variety of music startups. Users that connected their Facebook accounts to a music service would have the music they listen to posted to their News Feed. It was not widely terribly popular or widely adopted. With Music Stories, users will have to voluntarily post links to songs, which other users will have to click on to play. No autoplay here, at least for now, which is great if you don’t want to care about your third cousin’s favorite band. Facebook’s ambitions in the music space are still unclear, but the introduction of Music Stories follow on reports from July that the social network had been in talks with music labels. Facebook said that right now it is sticking by the 30-second clip, but that it is exploring the possibility of being able to stream entire songs. Music remains one of the last types of media that has not flourished on Facebook. It now boasts 8 billion video views per day, according to Mark Zuckerberg, who dropped that stat during Wednesday’s earnings call.